Scientists have taken a significant step in the field of nanomedicine, in which infinitesimal particles fight cancer by delivering a targeted drug to affected cells. Now, they have found out how to use nanoparticles to sequentially deliver the drugs to different parts of a cancer cell. “In testing on laboratory mice, our technique resulted in significant improvement in breast cancer tumor reduction as compared to conventional treatment techniques,” says Dr. Zhen Gu, senior author of the research paper and an assistant professor in the joint biomedical engineering program at North Carolina State University and the University of North Carolina-Chapel Hill. “Cancer cells can develop resistance to chemotherapy drugs, but are less likely to develop resistance when multiple drugs are delivered simultaneously,” Gu says. “However, different drugs target different parts of the cancer cell. We’ve come up with a sequential delivery technique” that sends the medicine to the cell membrane and then to the nucleus. Gu’s research team developed nanoparticles with an outer shell made of hyaluronic acid (HA). 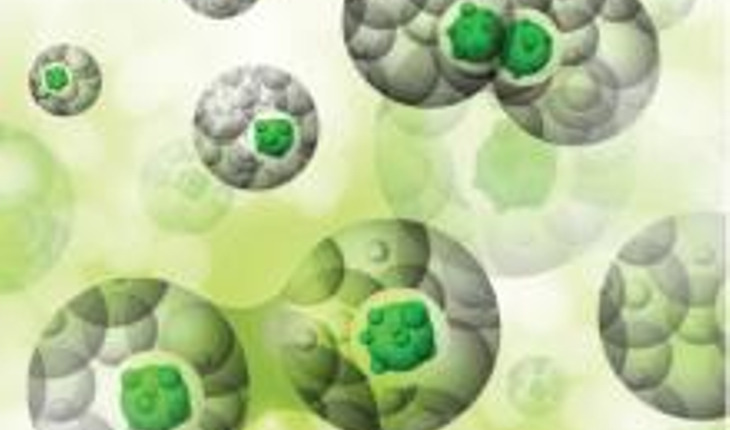 The HA interacts with receptors on cancer cell membranes, which “grab” the nanoparticle. Enzymes in the cancer cell environment break down the HA, ultimately triggering cell death. “Different drugs can be released at the right time in their right places,” adds Dr. Ran Mo, a postdoctoral researcher in Gu’s lab and the other lead author.